Belvedere, 20th September Clare needed refresher lessons after 2 years of inactivity. 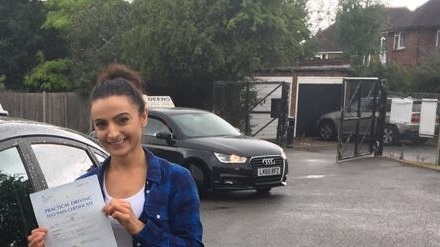 She was available any time and instructor Stephen did a brush up course and Clare passed her driving test with 0 minor faults! We hope you have enjoyed reading our student’s success stories! Make sure to like us on facebook!